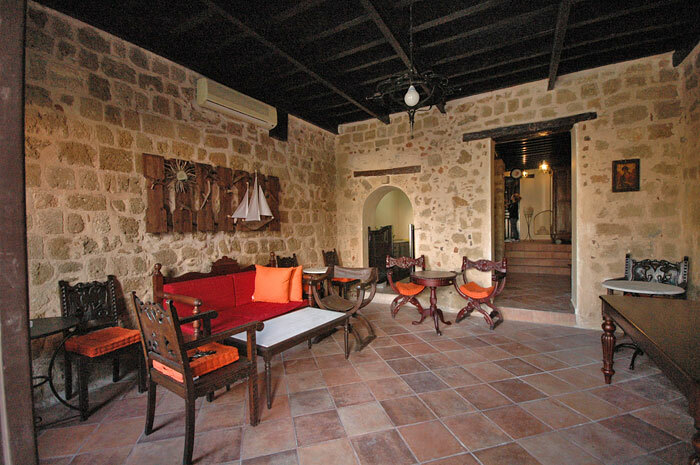 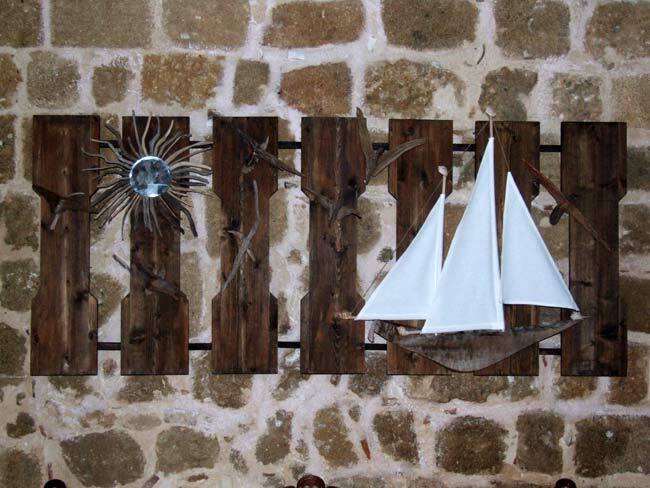 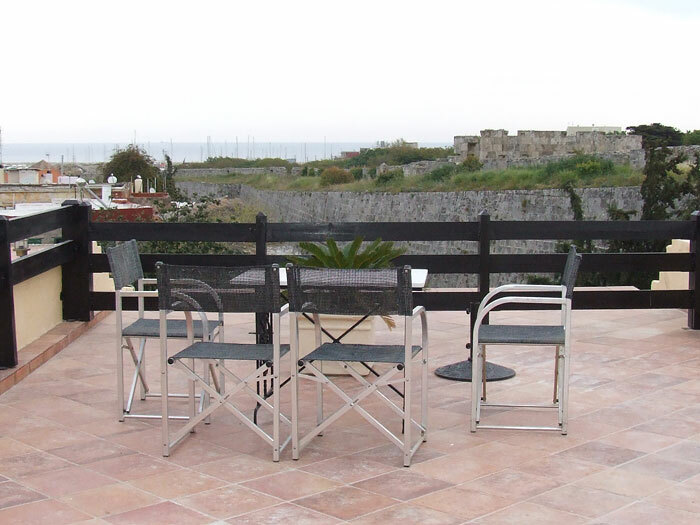 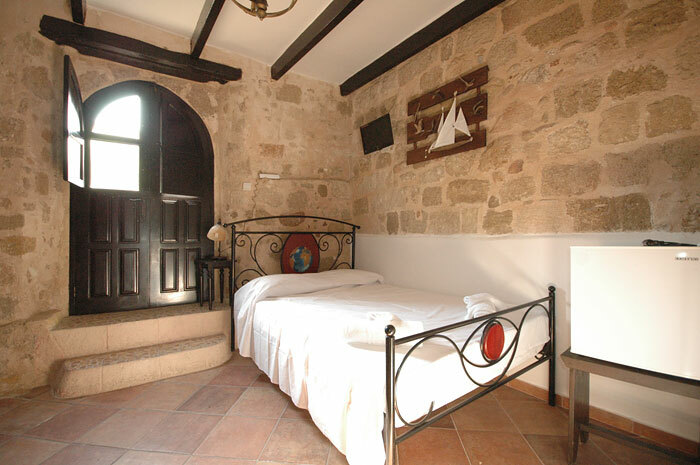 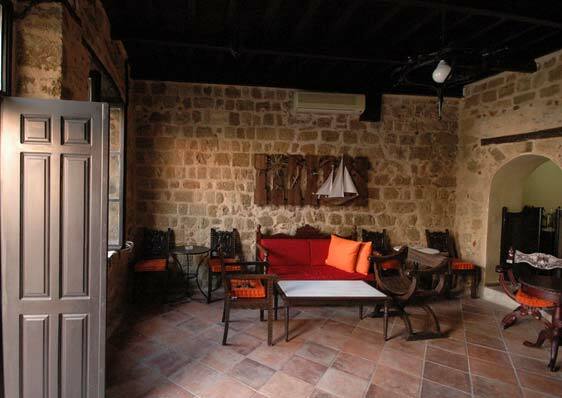 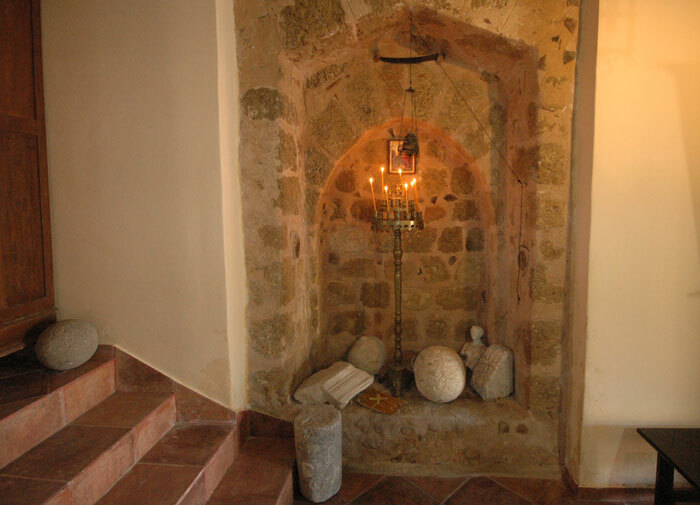 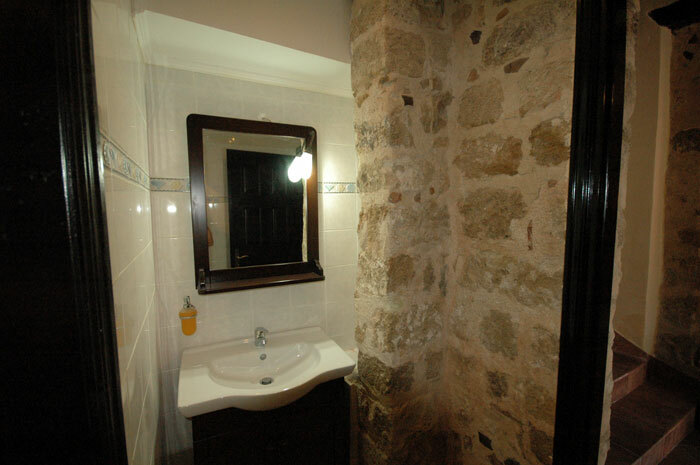 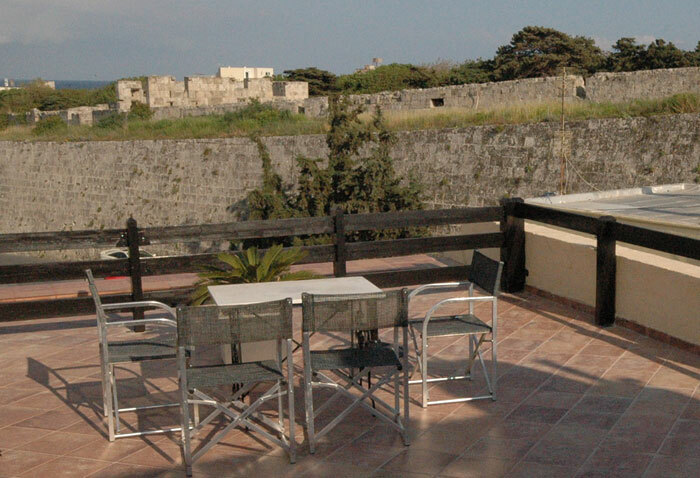 The inn Saint Michel is located at the astonishing old town of Rhodes. 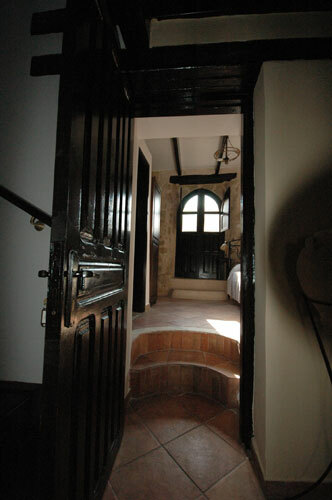 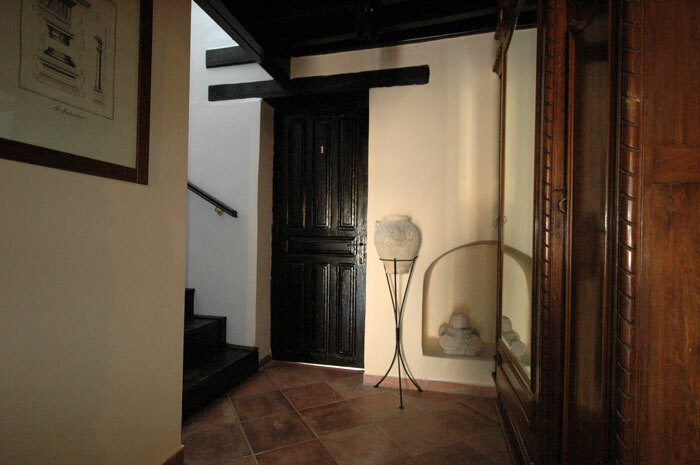 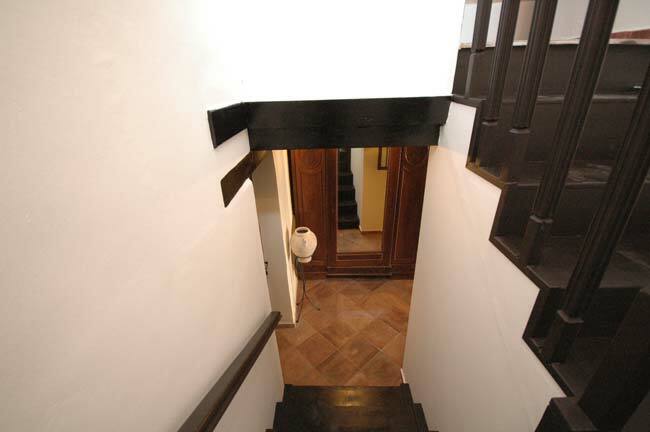 Able to combine the charming aura of the 700 years old medieval building with the modern comfort of our times the inn has opened its doors to welcome guests in seek of exclusive accommodation with warm hospitality. 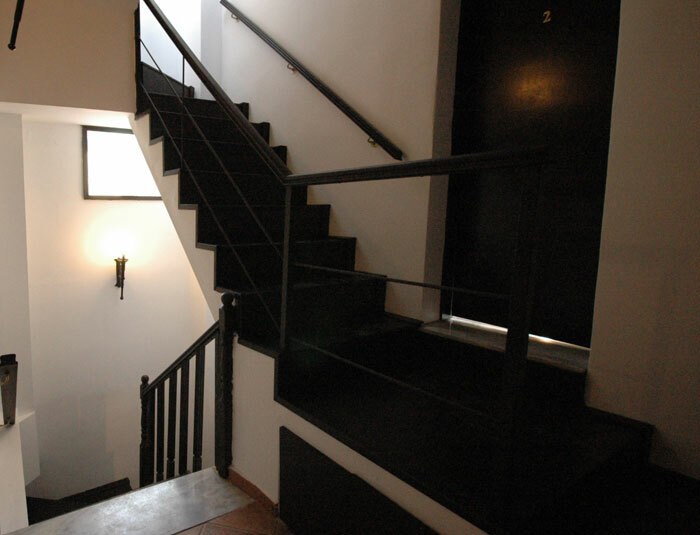 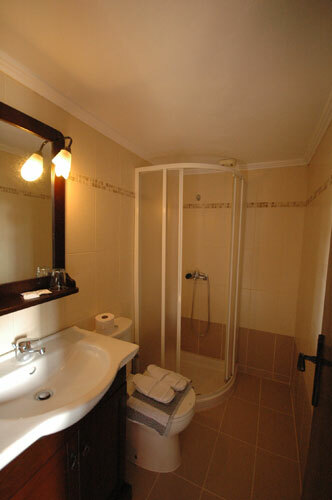 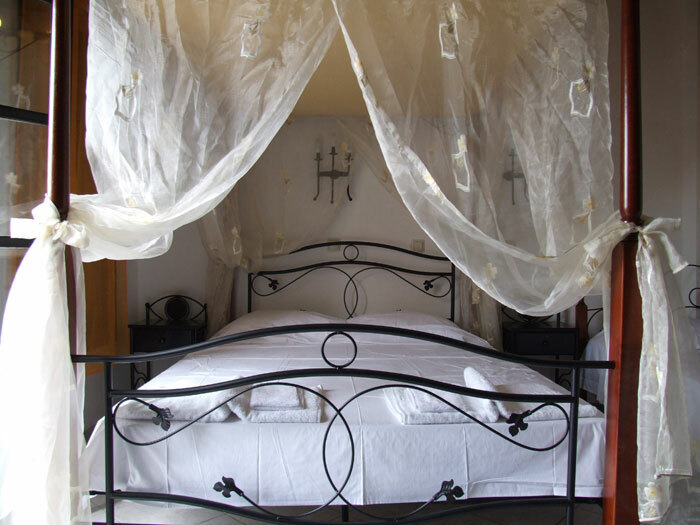 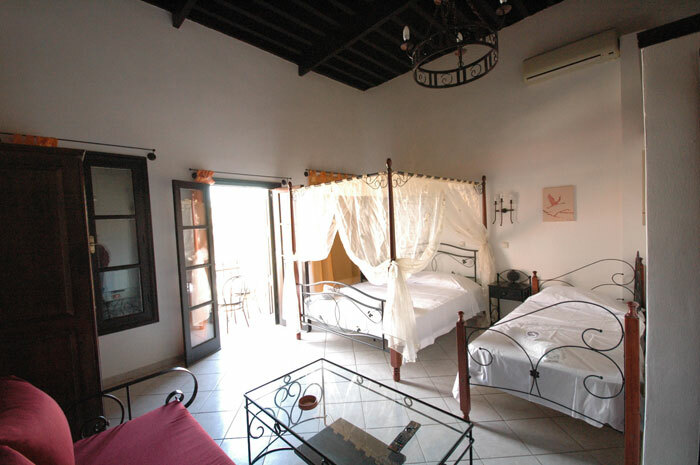 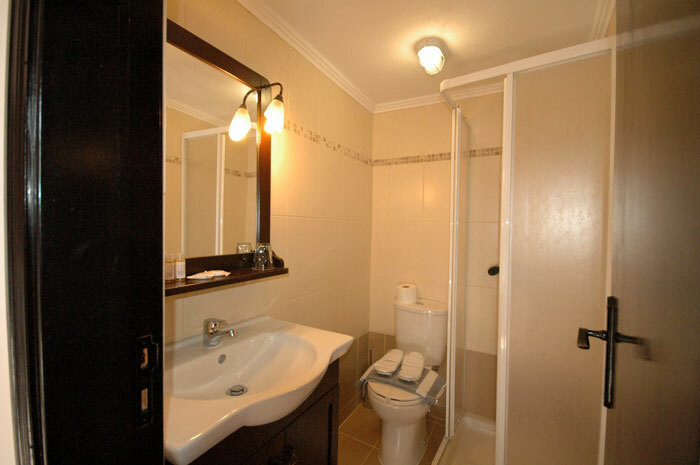 This small hotel features 5 rooms under the careful and dedicated management of Mrs. Vasso Zotavros. 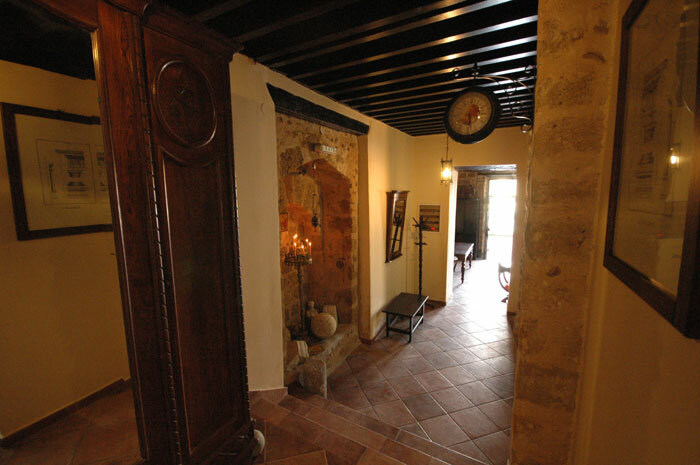 In just a few minutes on foot you will find the center of the old town. 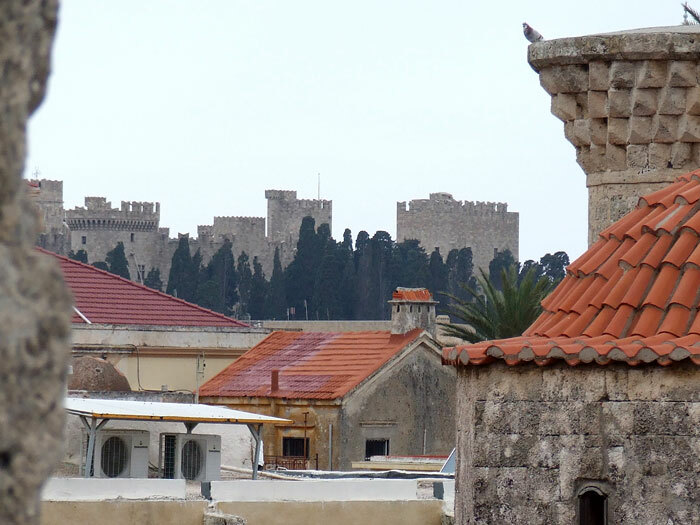 Stroll around the romantic labyrinth shaped streets and reach after a few minutes the historical street of the knights dominated by the palace of the Grand Master or the shopping center of the medieval town and the street Socrates for your shopping and purchases or countless narrow streets with endless opportunities for entertainment. 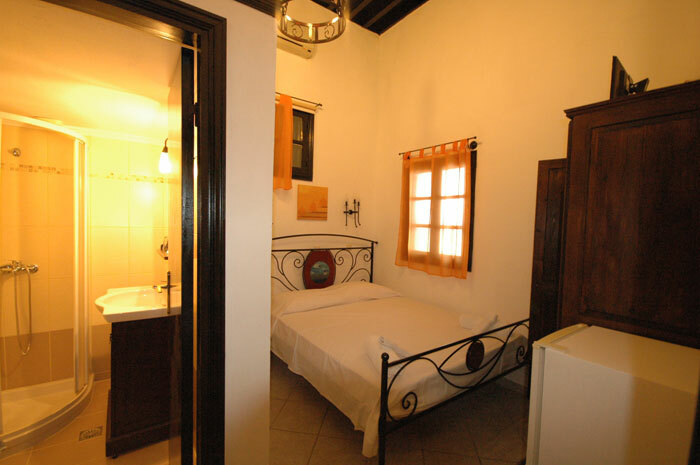 The old town can offer you from traditional restaurants to ouzeries and fish taverns up to luxurious restaurants to get the taste of the authentic Greek cuisine but also a wide range of bars and night clubs inviting you to experience unforgettable nights. 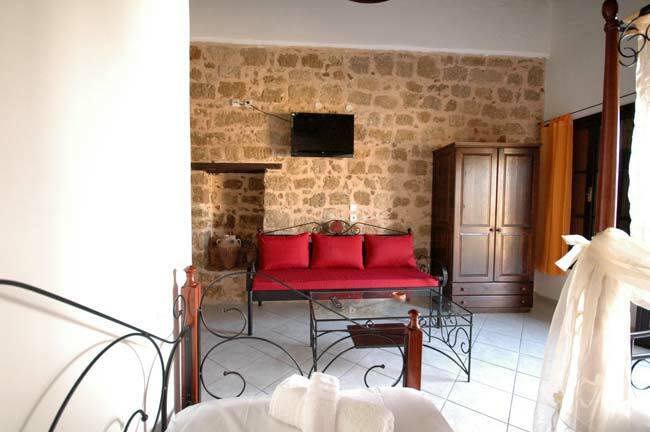 The new town of Rhodes, the commercial harbor and the yacht harbor Mandraki as well as the beautiful beach at the northern tip of the island is just 10 minutes walk away from the inn.